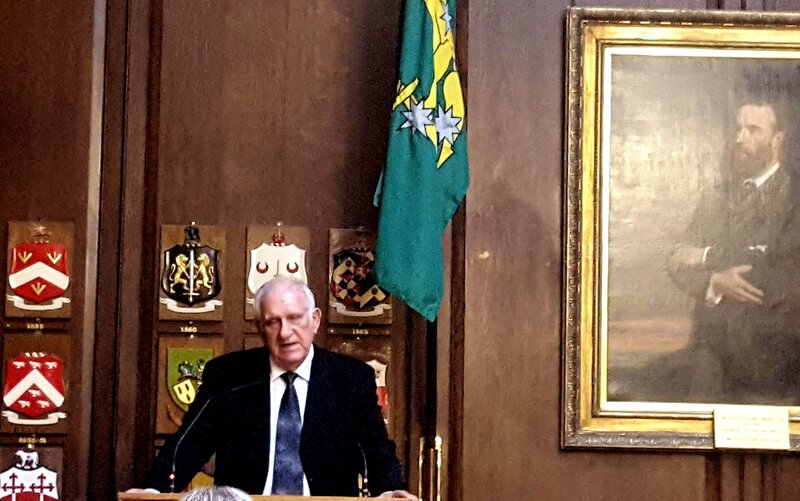 I feel honoured to have been invited to this special celebration in The Mansion House Dublin, Ireland (during August 2017). Casa Ireland in Peru with Erica Pena as it’s chief organiser, are the group who have made all of this happen. 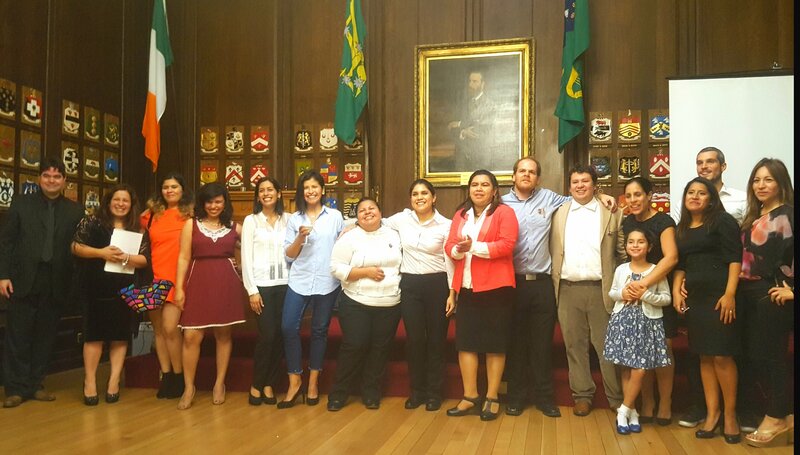 The efforts of the group, which brings together a community of Peruvians living in Ireland, are gaining momentum. 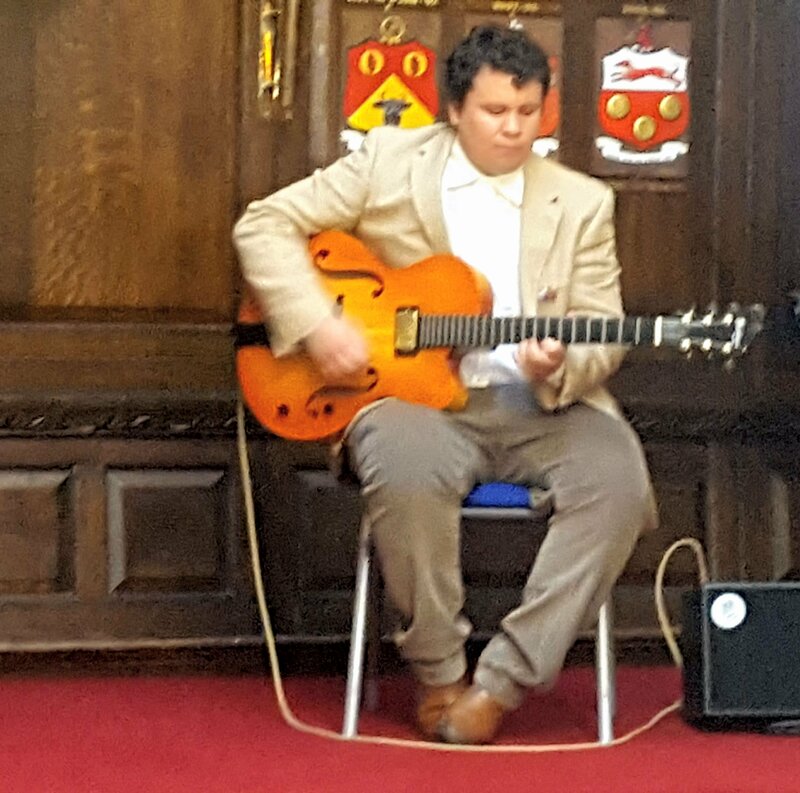 At this most recent celebration in the residency of Dublins Lord Mayor, the Cuban Ambassador, as a representative of Latin America, addressed the invited guests. It was announced that Peruvians will soon have Embassy representation in Ireland. Presently London is the closest embassy as their point of contact. Mexico is the location of the Irish embassy which caters for Peru. 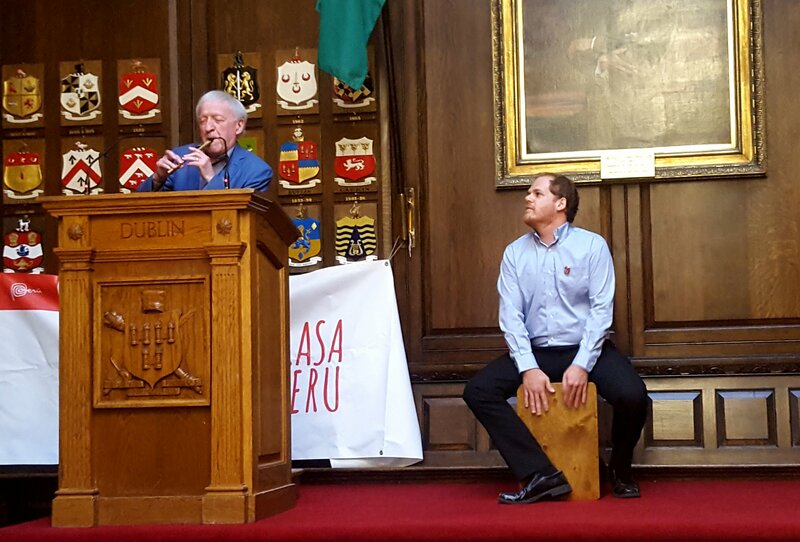 Thanks to Irish President Michael Higgins visit to Peru earlier this year, relations between the two countries have strengthened. 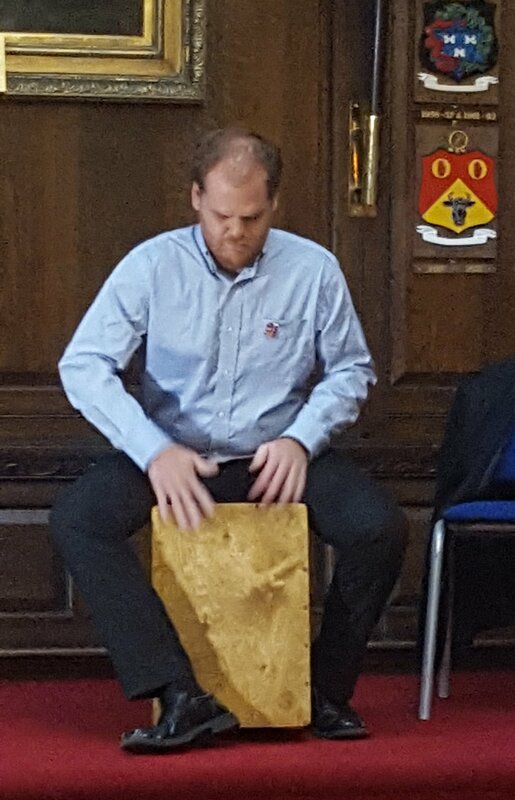 Peru is a country with a growing economy, rich in culture which in many ways matches that of the Irish in terms of its passion for music, dance and food. The people are equally friendly and fun-loving. This entry was posted in Peru, Travel, Uncategorized and tagged Blogger, Celebration, Culture, Dance, embassy, Food, Ireland, Peru, Travel, Writer on September 12, 2017 by Wild Star Landing. I’ve been invited to the Mansion House! 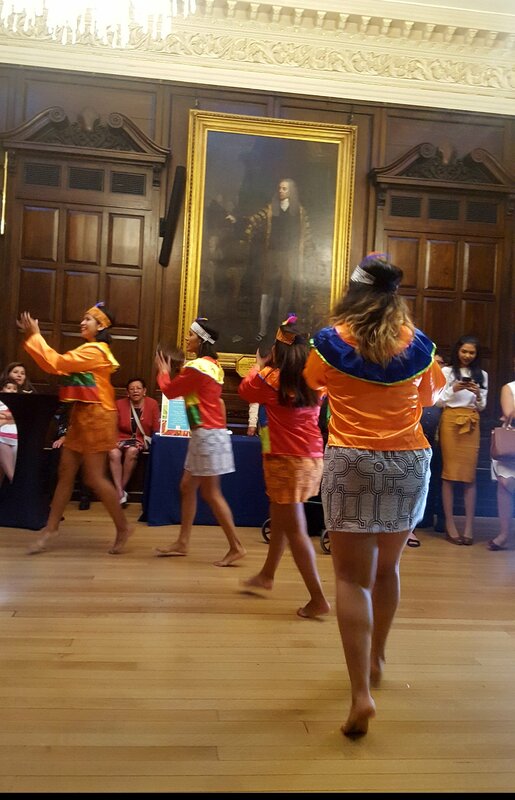 Dublin’s cities residence of The Lord Mayor is the venue for a special celebration of Peruvian culture in Ireland soon. 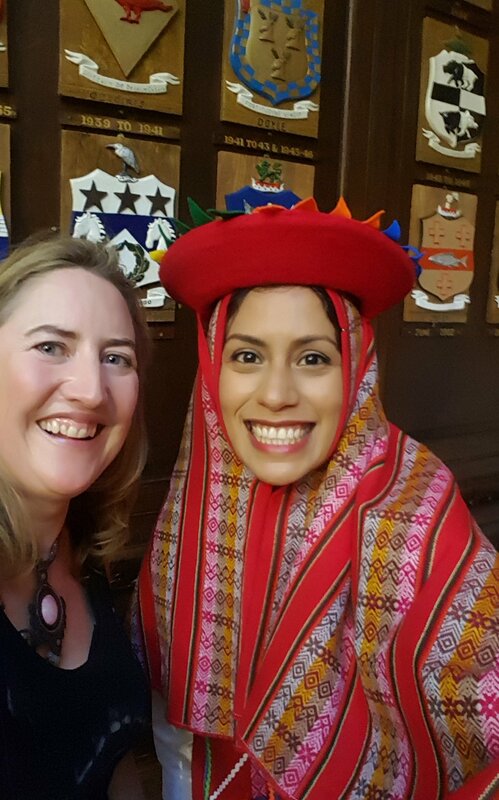 I have, in recent months, connected with a vibrant group of Peruvians living in Ireland. 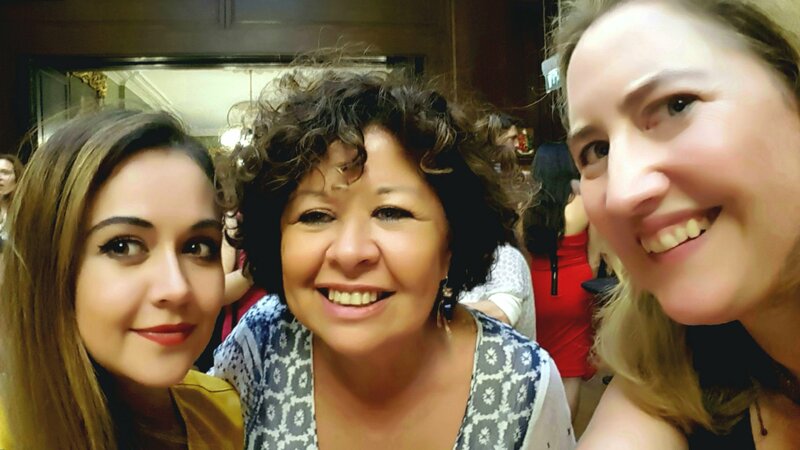 In June 2017, I attended dance rehearsals with members of the facebook group ‘Casa Peru in Ireland’. At the end of that month we performed on the streets of Dublin, show-casing the traditional dances of Peru. This was also a way for me to show my friends back in Peru that my time spent amongst them, as an adventurer and writer, has not been forgotten. Peru is the country that propelled me into the world of writing. I was always writing but I could say I ‘BECAME’ a writer when I landed in Peru. I have been twice to that magnificent land as a result of this writng ‘fire-spur’. I would love to return andI would relish any form of sponsorship that would return me there a while longer. I write lovingly about genuine stuff, people, places and culture. Stories are my thing and I seek the positive and beautiful even in the darkest of places. 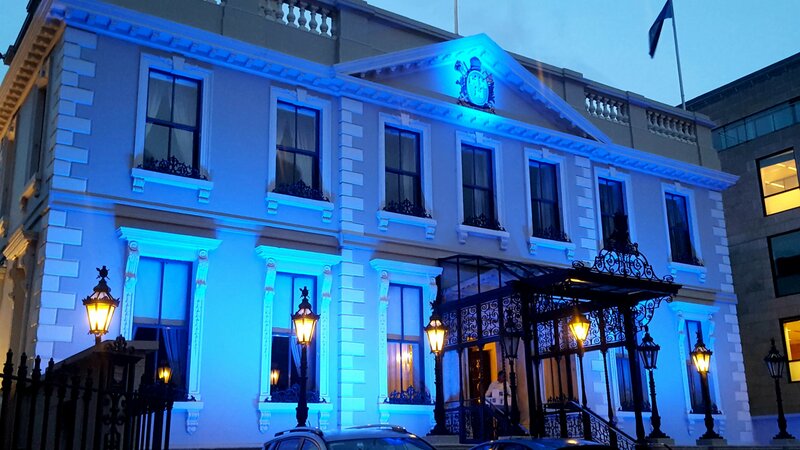 Can’t wait to visit the Mansion House for celebrations. Will keep you posted! Thanks for stopping by! Do say hello! For amazing, thoughtful gift ideas for yourself and loved ones visit Carolines bookstore and gallery – go shopping! 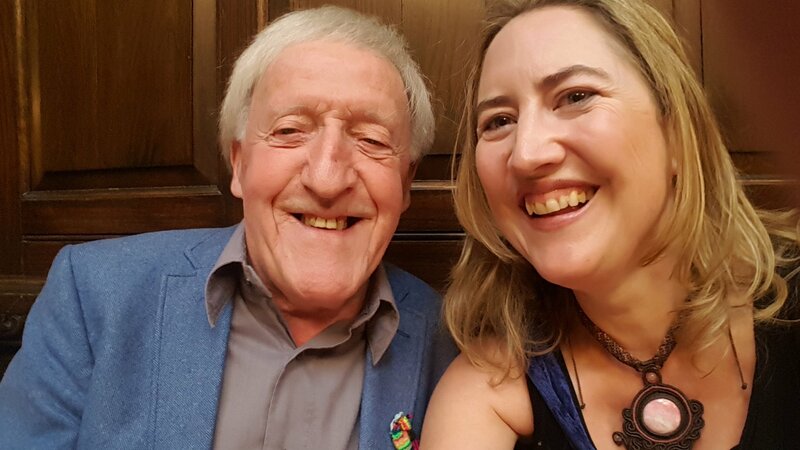 This entry was posted in Am Writing, Peru, Travel, Uncategorized and tagged Blogger, Book, Celebration, Culture, Dance, diplomacy, Festival, Irish, Memoir, Peru, peruvian, Travel, Writer on August 12, 2017 by Wild Star Landing.